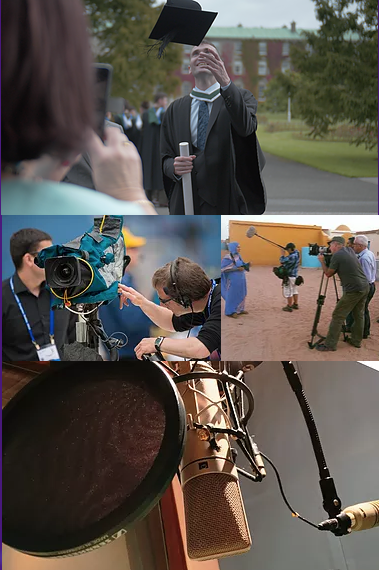 The Postgraduate Diploma in Christian Communications and Media Practice is offered as part of St. Patrick’s College Maynooth postgraduate courses. production and third teaching experience. understanding of the context of media as it evolves and develops. a schedule where participants have the opportunity to work with course partners and develop individual projects in a real world setting. For more information, you can take a look at the St. Patrick's College website by clicking here. or post it to us at the address below.